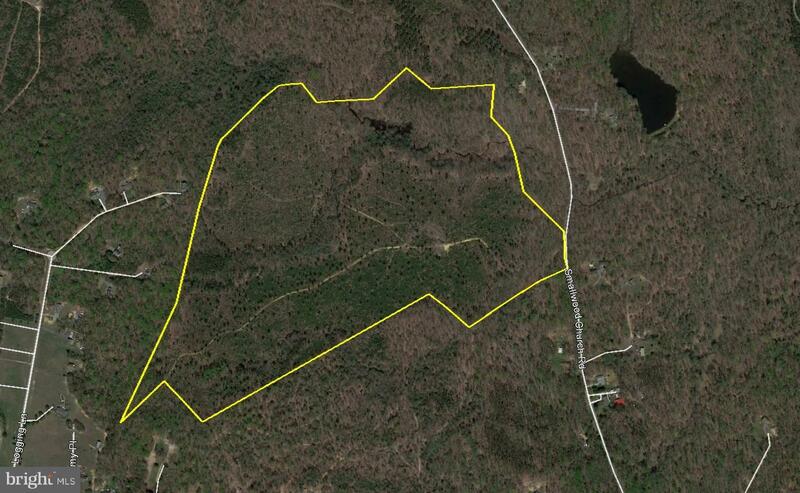 The Rison Tract is mixed with hardwood/pine stands. Located near Ironsides south of Indian Head with frontage on Smallwood Church Road. The tract is surrounded by neighboring forest. There is an existing hunt lease on the property that can be terminated or continued at buyer~s discretion. Several urban centers are within a 1 hour drive of the property: Zoning is AR.